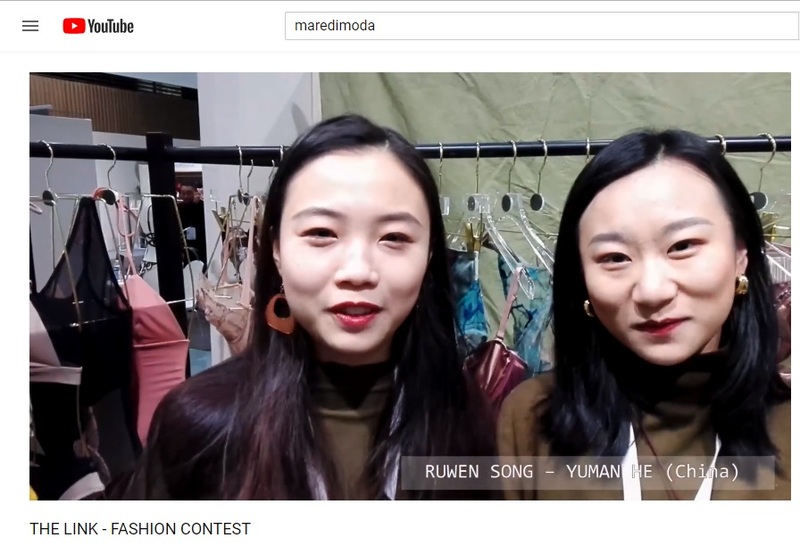 Only a few weeks to go before the closing of the The Link contest promoted and organized by MarediModa involving over one hundred European fashion schools of fashion design for beachwear, underwear and athleisure. The contest registration will close on April 12th. The Link offers students of fashion design the opportunity to approach new, interesting creative sectors by training new generations of designers. Several finalists are now working by the style dept. of leading brands or have launched a brand of their own. Two finalists of past editions: Ruwen Song and Human He are the protagonists of the spot video 2019.